Good Charlotte have released a video for their song "Self Help." This is a 'true' music video, following an initial release as an audio-only video in September. The track comes off of the band's new album Generation Rx, which was released last month via BMG. 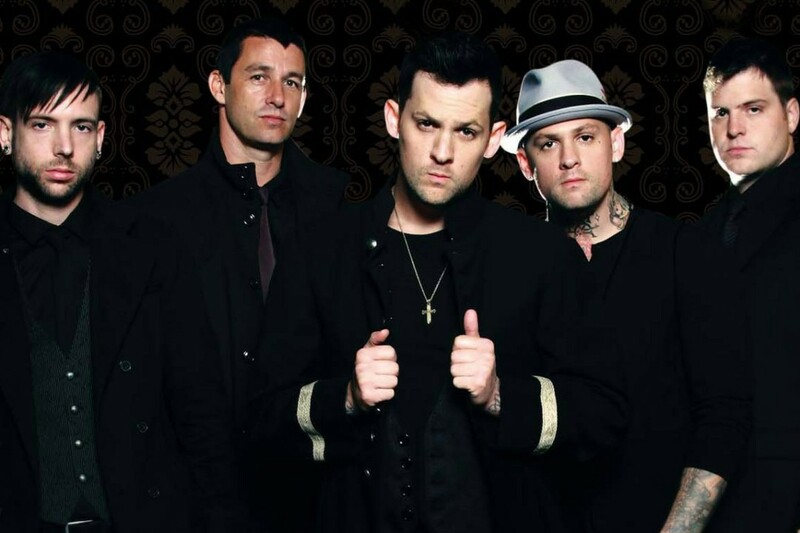 Good Charlotte is also on tour, and you can check out those dates, as well as the video, below. Videos: PEARS perform cover of "Camptown Races"